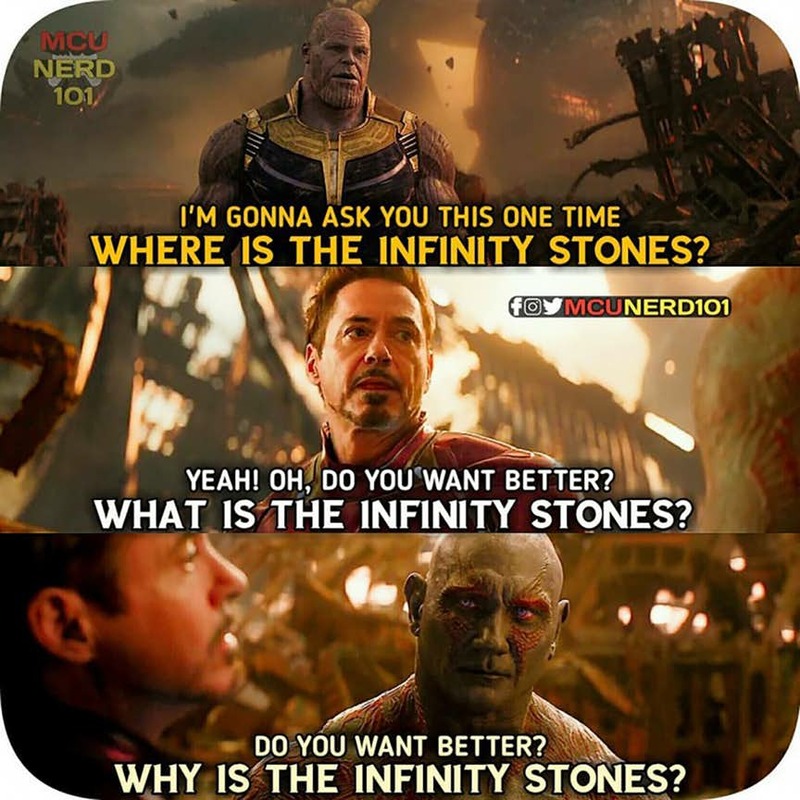 Marvel Cinematic Universe is the most successful shared superhero universe until now, and it all started ten years ago when Marvel Studios took a huge risk by creating an Iron-Man movie based on a character that was not among the top rated superheroes even in the comic books. 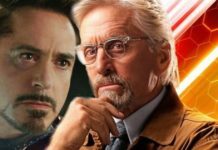 However, Marvel was well aware of what it was doing, and they got the casting perfect when Robert Downey Jr was tasked to play Iron-Man. 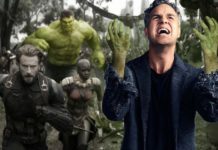 The film opened to a wonderful reception among the audiences, leading to the establishment of the Marvel Cinematic Universe. 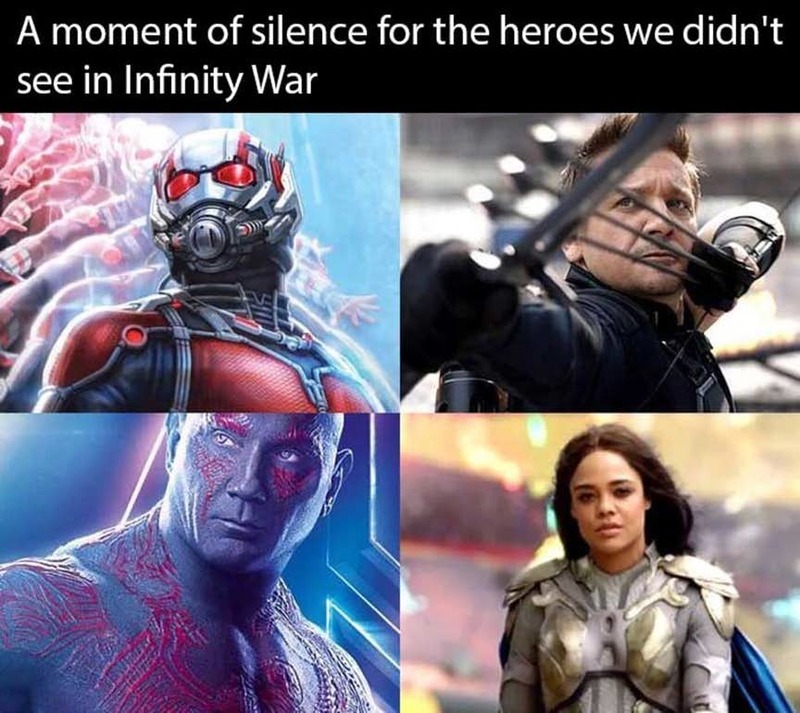 History sort of repeated itself in 2014, when Marvel once again took an even more significant risk by making a film based on a group of strange intergalactic heroes. 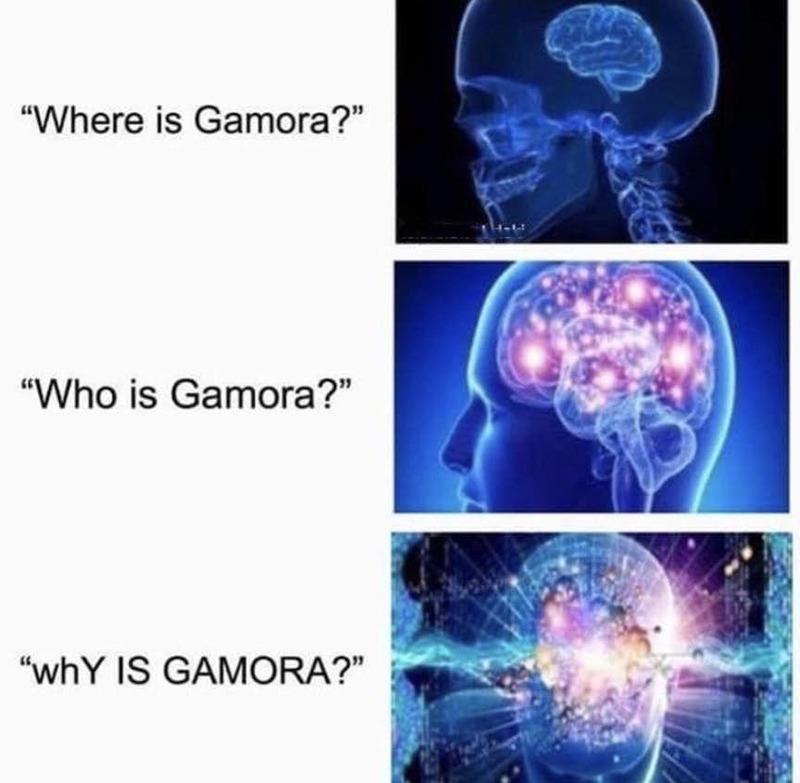 The squad comprised of a human/tree hybrid who could only say ‘I am Groot’ in response to every question and a genetically and cybernetically modified abusive raccoon. 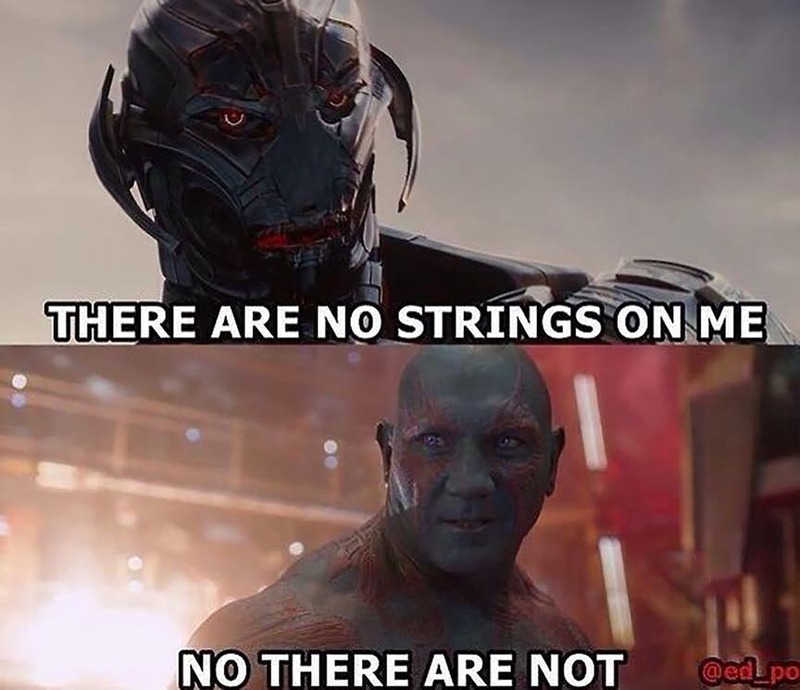 Contrary to the Avengers or the X-Men, the Guardians of the Galaxy were not a renowned Marvel Comics superhero team that everyone knew about. 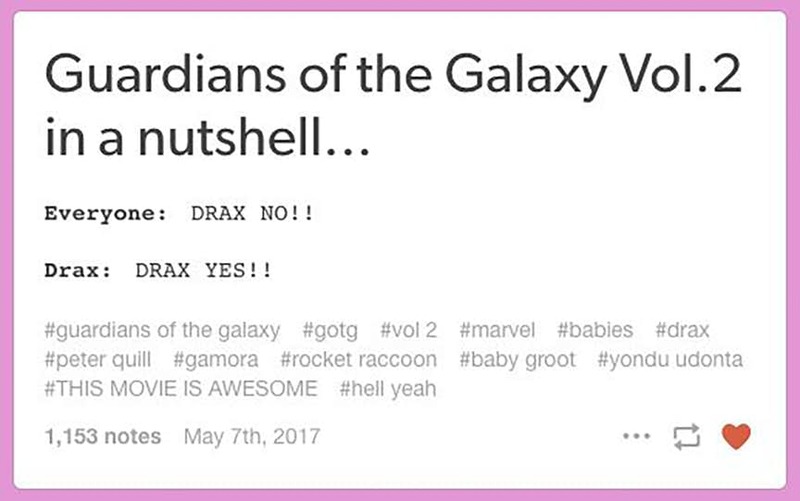 In fact, Guardians of the Galaxy is a peculiar Marvel Comics title, and frankly, nobody expected Marvel to create a film based on these obscure characters. 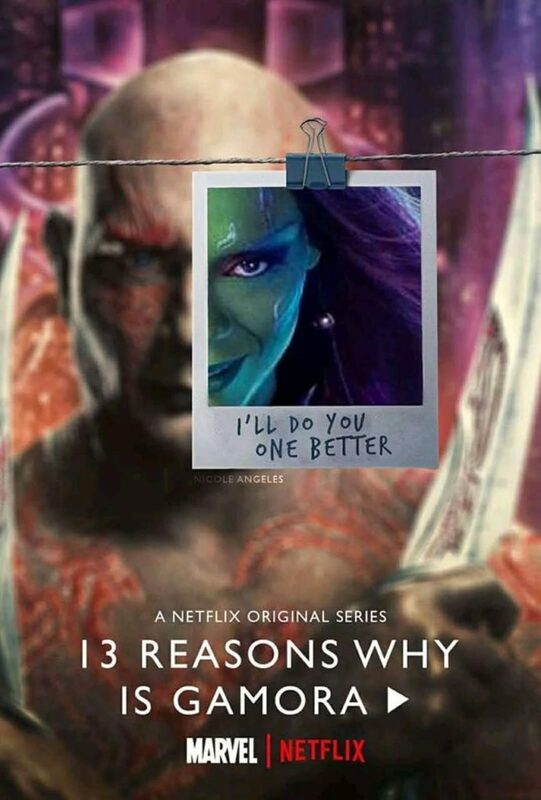 However, once again Marvel took the leap of faith and made a movie directed by James Gunn which had top talent including Chris Pratt, Zoe Saldana, Dave Bautista, Bradley Cooper and Vin Diesel in crucial roles. 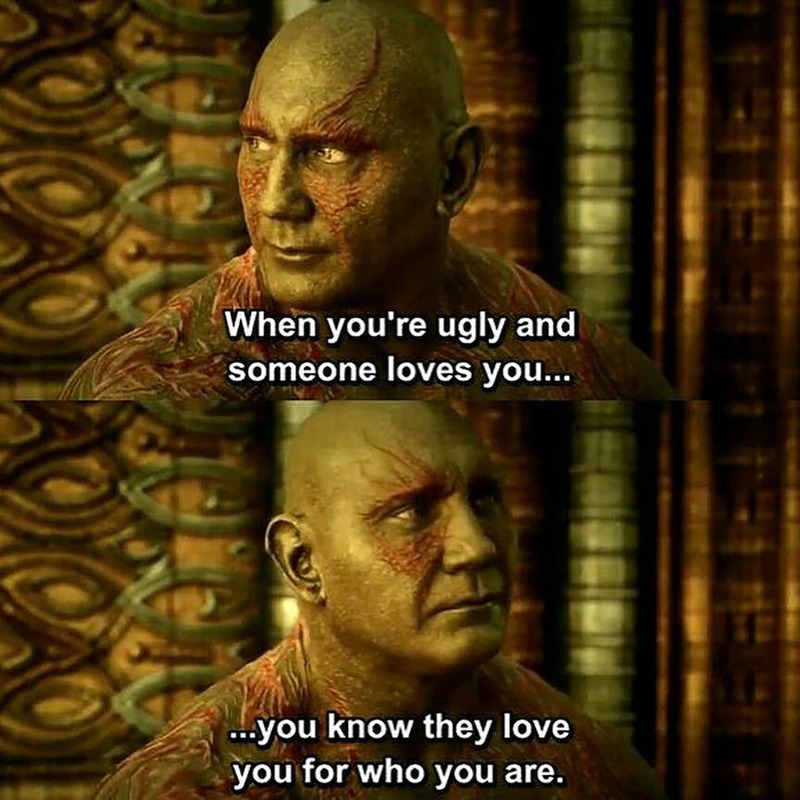 The gamble paid off well, and Guardians of the Galaxy opened to global critical acclaim as well as box office success. 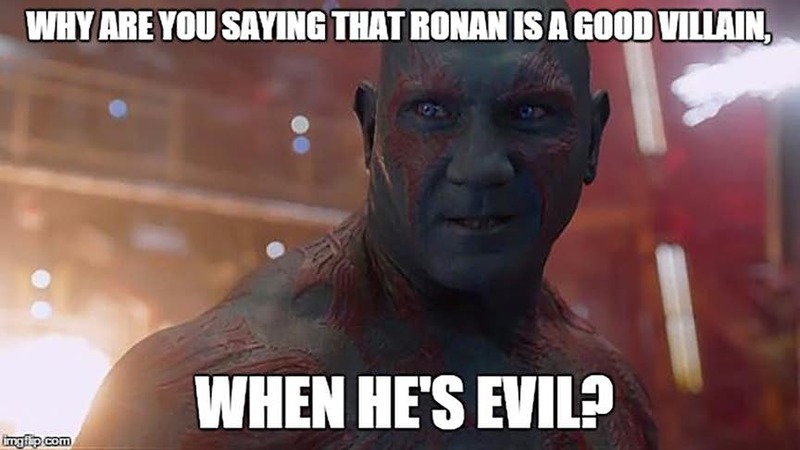 It has an approval rating of 91% on Rotten Tomatoes and went on to earn more than $773 million. 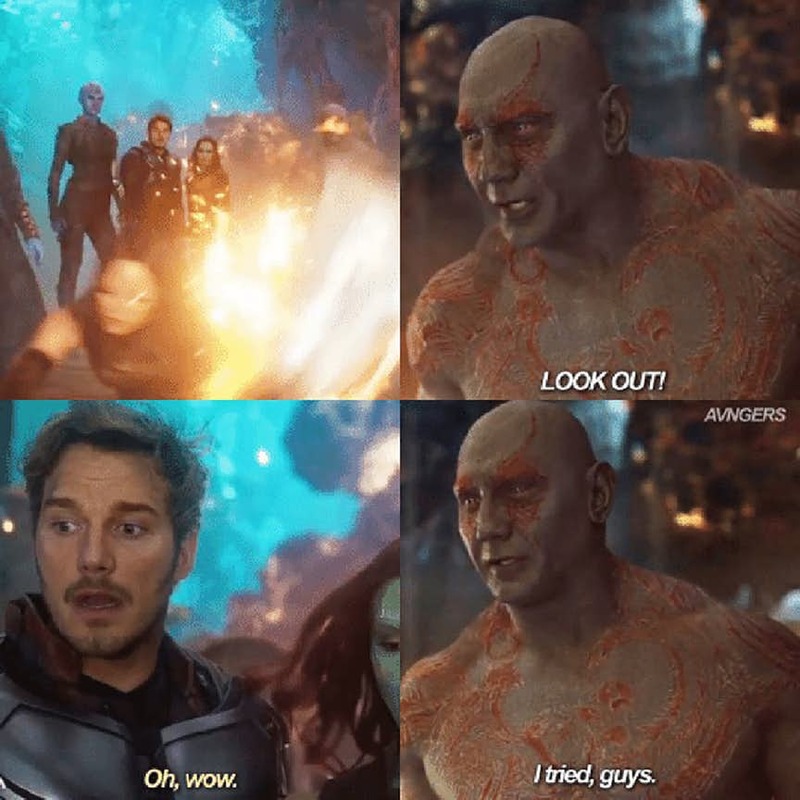 A couple of years later, the famous group of misfits came back for a fantastic sequel and a dream became reality when we saw the Guardians of the Galaxy team up with the Avengers in Avengers: Infinity War this year. 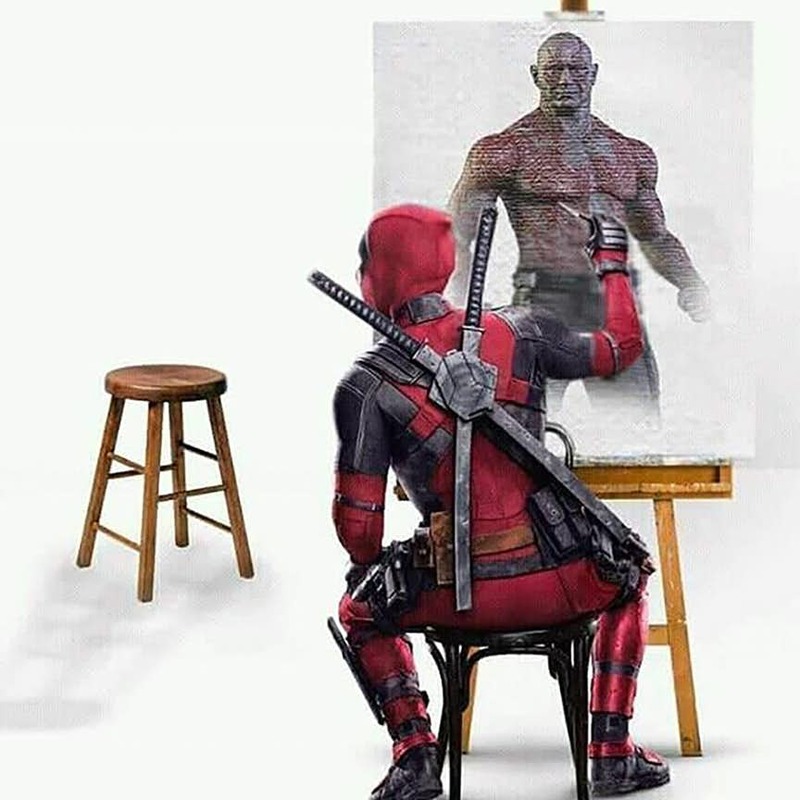 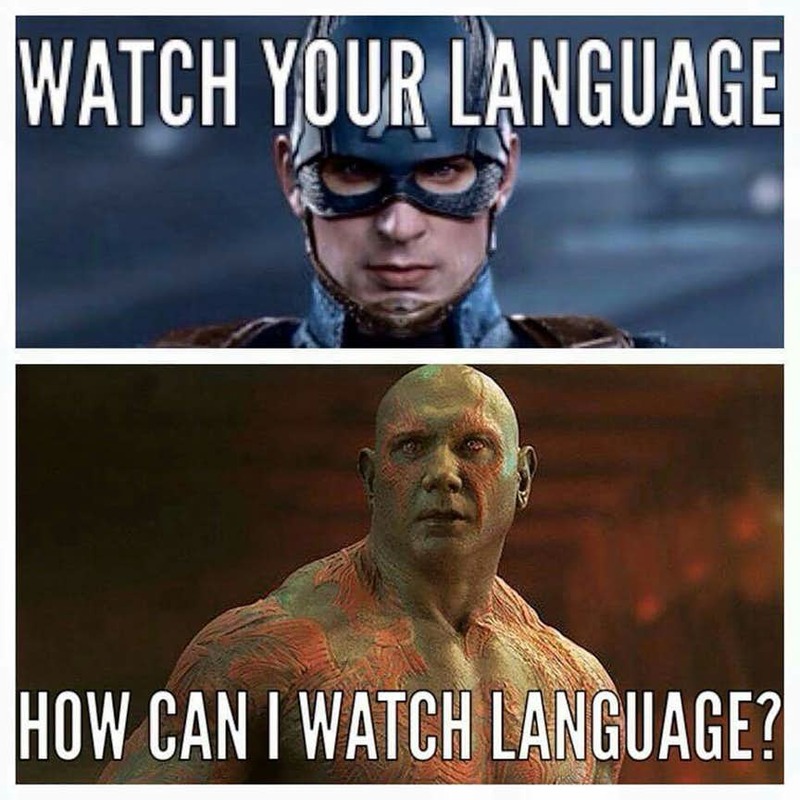 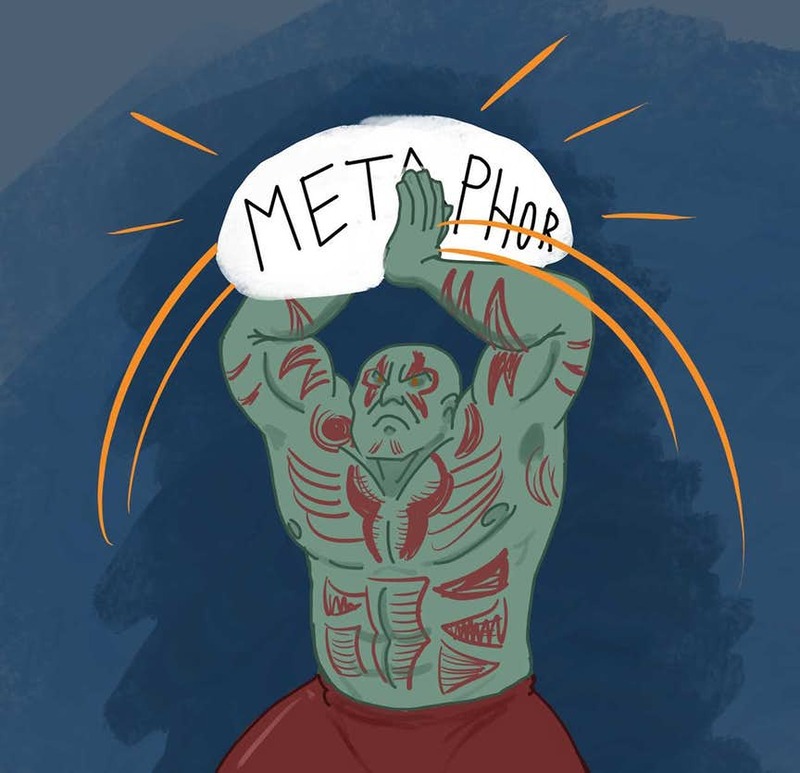 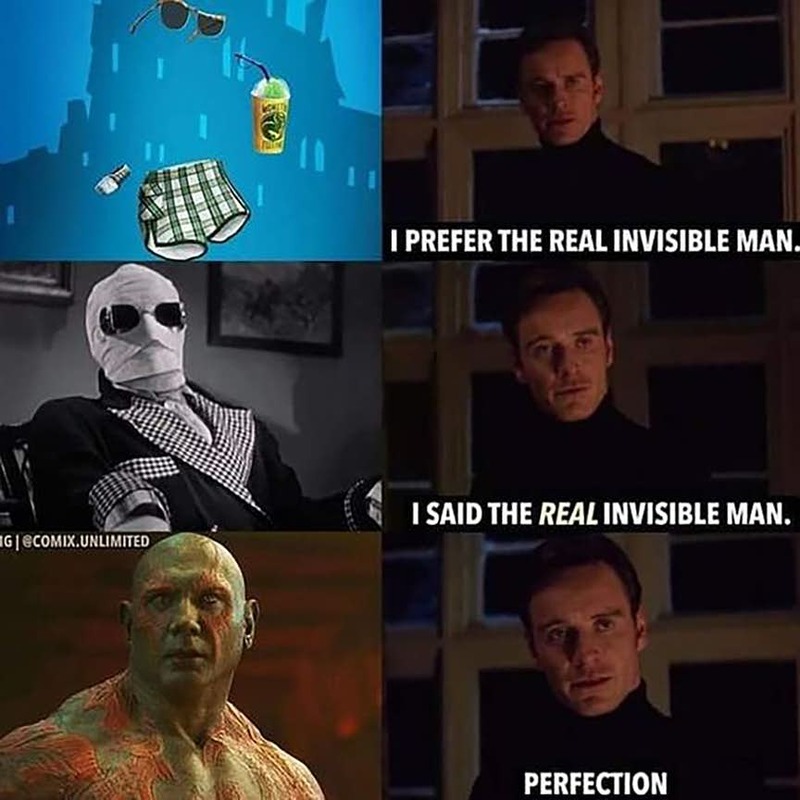 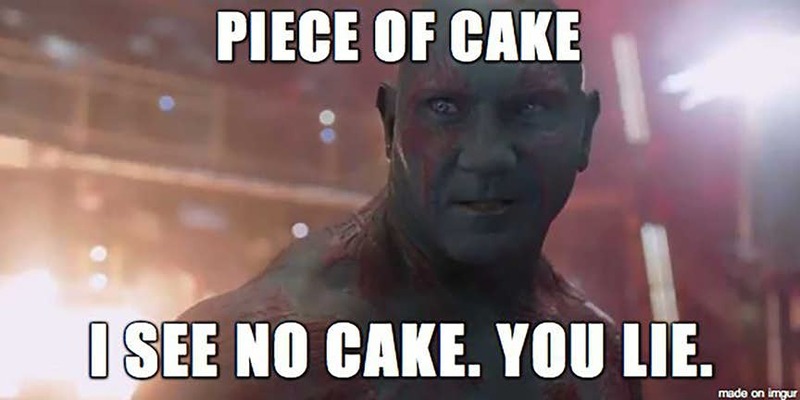 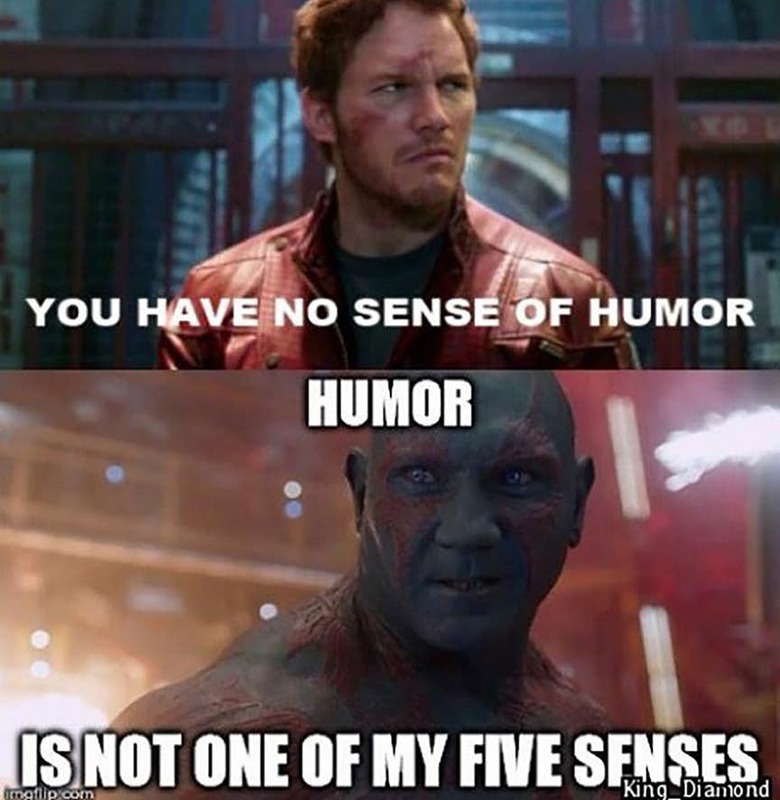 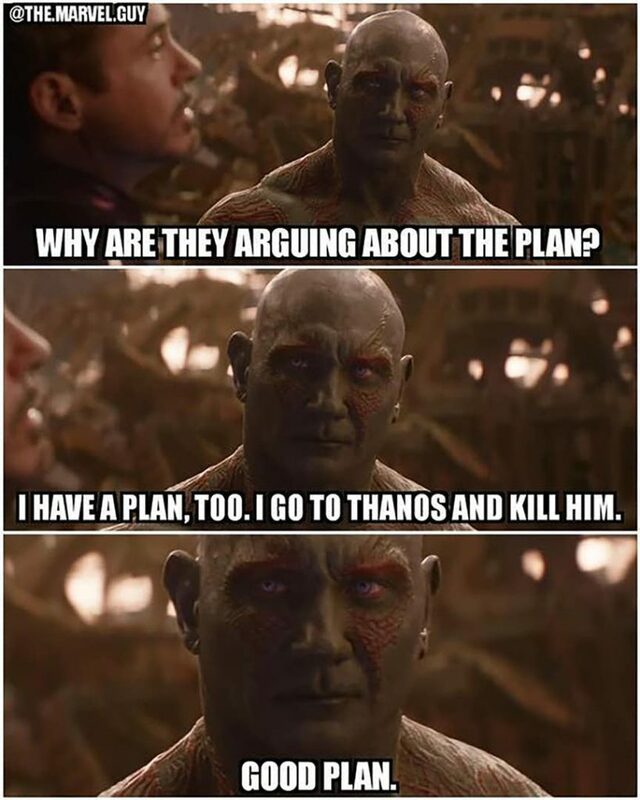 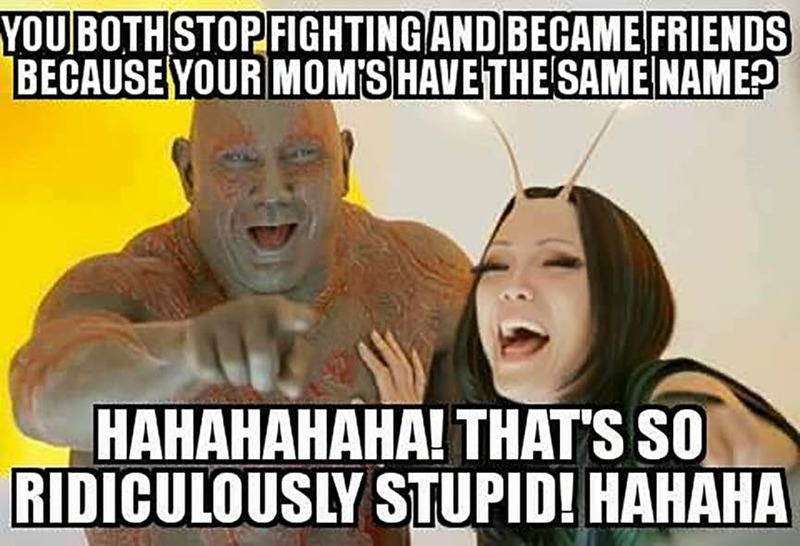 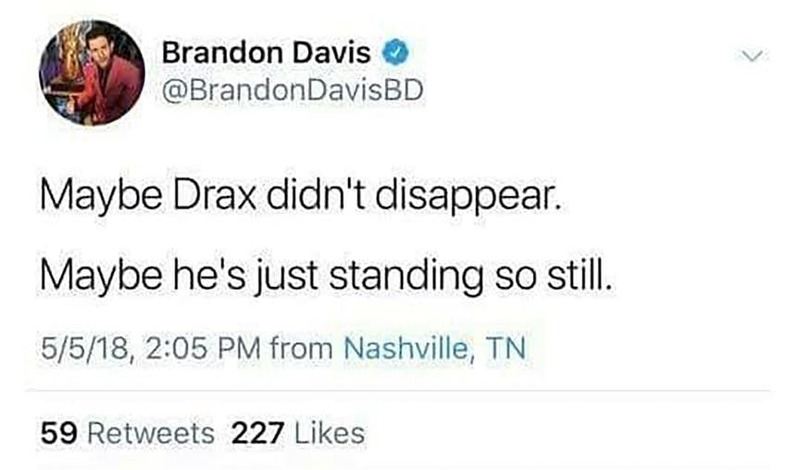 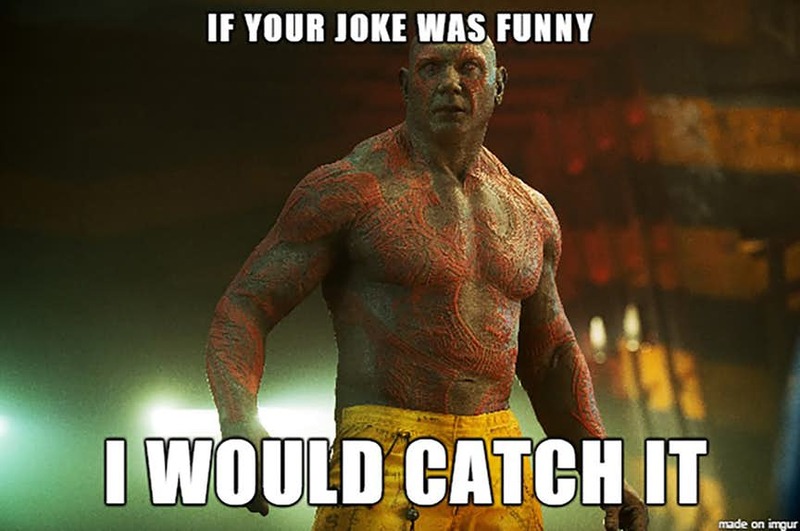 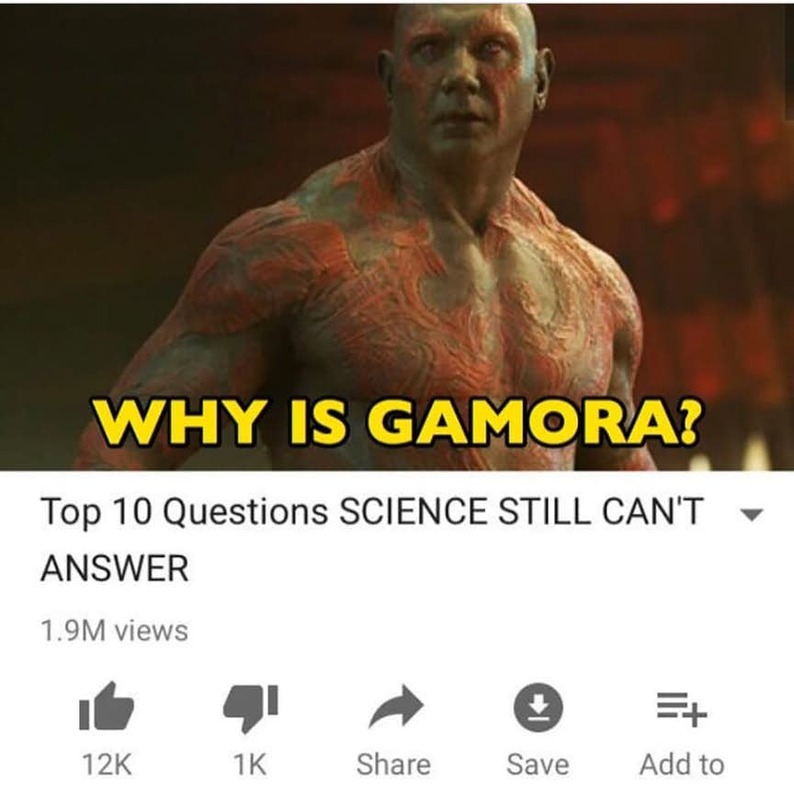 Each individual member of the Guardians has now become a favorite hero, and here we present to you our compilation of hilarious Drax memes! 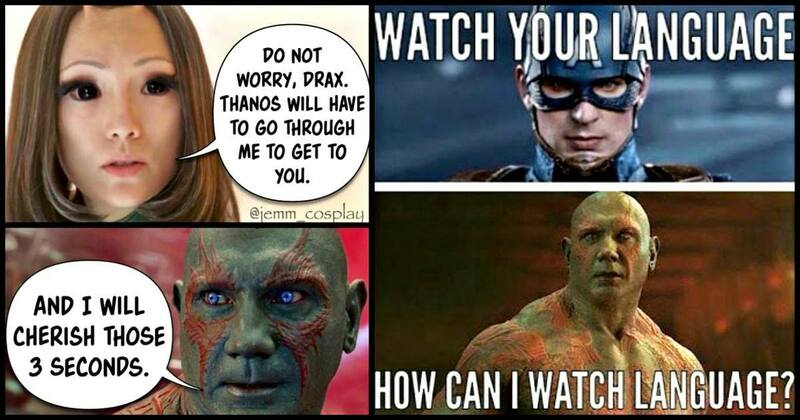 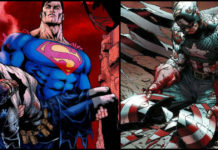 RELATED: 20 Insane Guardians Of The Galaxy Comics Which Would Make Even Drax Go LOL!